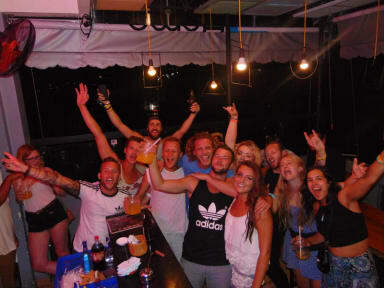 Nha trang is not really worth a visit but the hostel does the best job, free beer on the rooftop brings everyone together, near the beach and restaurants around, would recommend if you go to nha trang, stay here. 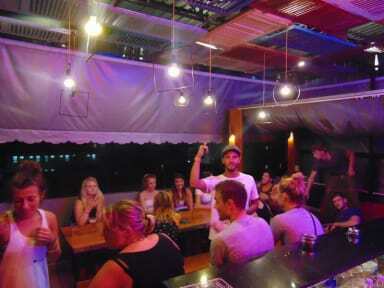 Really fun hostel, the staff are really friendly. There is free beer every night from 6-7PM and the atmosphere is great. The dorms are clean and have good air conditioning. Happy hour is great here, staff got us really involved in drinking games. Rooms were quite cramped but only stayed here one night so it didn’t matter too much.